Liverpool will look to gear up for another exciting challenge in their pre-season preparations as they face Napoli on Saturday. Liverpool will be full of confidence following their morale-boosting 4-1 win over Manchester United as they lock horns with Napoli at the Aviva Stadium in Dublin on Saturday. This is one of the two remaining friendlies for the Reds before they kick off their season against West Ham United on August 12. Jurgen Klopp’s men have returned from their trip to USA. They snatched up wins against both the Manchester giants in the International Champions Cup despite starting the campaign with a 3-1 loss to Borussia Dortmund. 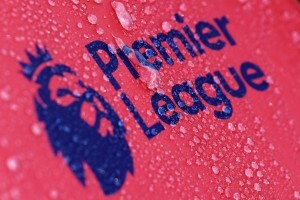 Thus, the Reds will be oozing with confidence after returning back home, although Napoli could prove to be a huge challenge for the Merseyside giants. Speaking of Napoli, the Serie A outfit have won all of their pre-season friendlies in 2018 and are looking like a force to be reckoned with. That being said, the Partenopei are yet to meet a quality opponent, although against Liverpool, we could definitely expect a closely contested battle as both sides look to end their pre-season preparations on a positive note. Here, at the Hard Tackle, we run the rule over the two sides as they lock horns this weekend at the beautiful Aviva Stadium in Dublin. 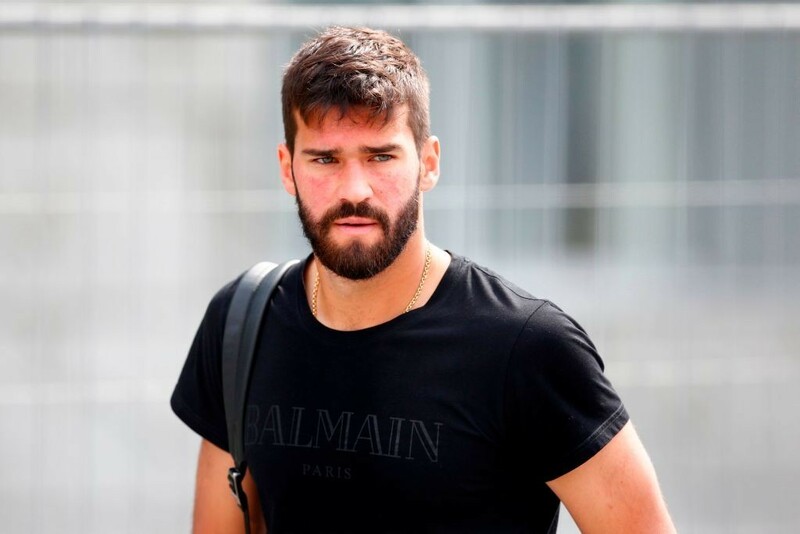 Liverpool fans will be enthralled by the news that Alisson will be starting in goal for the Reds this weekend. Head coach Jurgen Klopp has confirmed that the Brazilian, who was roped in from AS Roma for a world record €72.5 million fee, will be making his debut in the friendly against Napoli, albeit unofficially. The inclusion of the most expensive goalkeeper in the history of football will definitely be revitalizing, if not anything else. 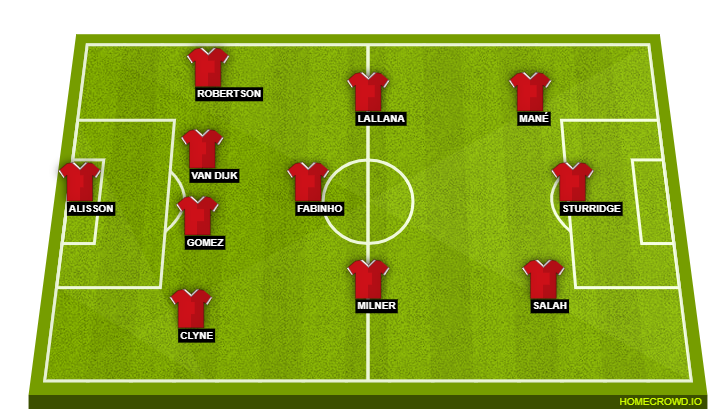 But, it’s the backline that will also play a key role in the outcome of this clash. And Klopp will have an array of options to choose from as far the as the defensive department is concerned. Nathaniel Clyne has returned to the camp after leaving the US tour early following the birth of his son. He should occupy the right-back spot while Andrew Robertson is likely to line upon the opposite flank. The duo of Joe Gomez and Virgil van Dijk should guard the heart of the Liverpool defence, with Dejan Lovren still on vacation after his World Cup exploits. In midfield, Klopp has one or two absentees with Alex-Oxlade Chamberlain ruled out for the entire season with a long-term injury, while Jordan Henderson is unavailable as well. Naby Keita has also failed to feature in the last two matches due to a slight neck problem and is unlikely to play this weekend. In his absence, Adam Lallana should once again retain his position in the middle of the park along with James Milner and new signing Fabinho, who will occupy the anchorman role at the base of the midfield. We might once again see Daniel Sturridge leading the Liverpool attack against Napoli, following his impressive performances in the previous friendlies. Providing him support will be the dangerous attacking duo of Sadio Mane and Mohamed Salah. Both the players featured in the win against Manchester United with Mane scoring the opener. The likes of Xherdan Shaqiri, Dominic Solanke and Marko Grujic are likely to play a key role in the second half. Like Liverpool, Napoli are also expected to miss out on the services of few of their star players. Dries Mertens, in particular, will be the biggest absence. The Belgian international hasn’t yet returned to the squad after helping his side secure a third-place finish at the 2018 FIFA World Cup. Additionally, Napoli will miss Polish playmaker Piotr Zielinski after he suffered a sprained ankle in training last week while Faouzi Ghoulam and Amin Younes are also set to miss on this highly anticipated clash. Otherwise, Carlo Ancelotti will have the privilege of choosing from a plethora of talented players, who will be desperate to impress their new coach. The former Real Madrid boss will definitely stick to his preferred 4-2-3-1 formation which could see Arkadiusz Milik leading the line for Napoli. The Polish international will be partnered by the trio of Marek Hamsik, Lorenzo Insigne and Simone Verdi in behind. Jose Callejon is also expected to play a vital role in the second half. Following the departure of star midfielder Jorginho, the onus will be on new signing Fabian Ruiz to fill the gap left by the Italian international. He will be deployed at the base of Ancelotti’s 4-2-3-1 formation alongside the ever-reliable Allan. 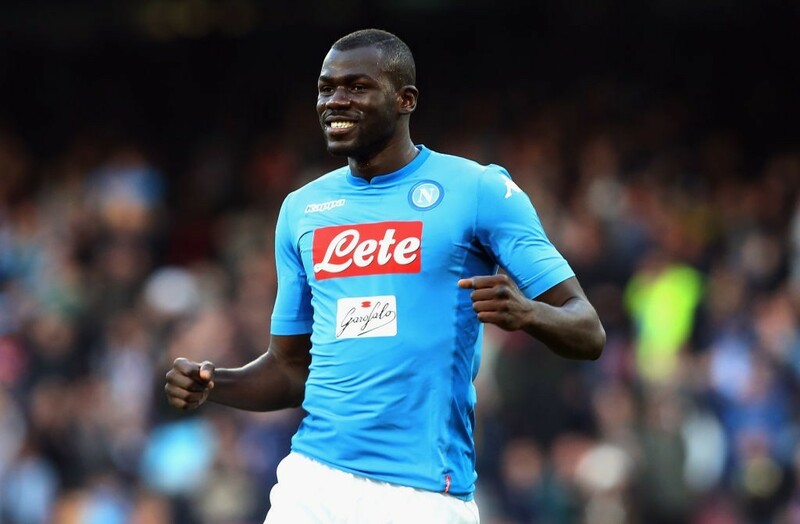 The defence will likely be led by Kalidou Koulibaly, who has been highly linked with a move to the Premier League this summer. He will be partnered by Raul Albiol at the heart of the Napoli defence, with Elseid Hysaj and Mario Rui occupying the full-back spots. Alex Meret is sidelined with a long-term injury, which could pave the way for Orestis Karnezis to start between the sticks for Napoli against Liverpool. Probable Starting Lineup (4-2-3-1): Karnezis; Hysaj, Albiol, Koulibaly, Rui; Allan, Ruiz; Insigne, Hamsik, Verdi; Milik. 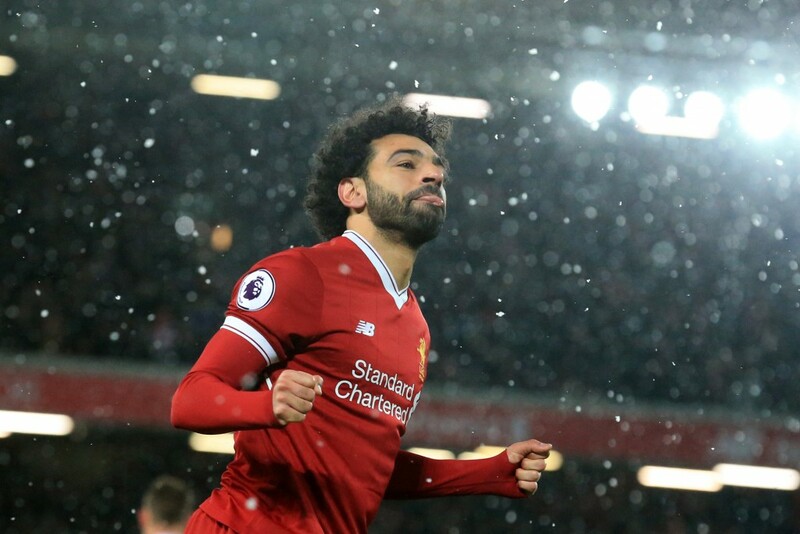 Someone who absolutely needs no introduction, Mohamed Salah is definitely the man Liverpool are going to rely upon as they aim to clinch a victory against Napoli. The Egyptian magician did feature in the last game against Manchester United. But, after failing to find the back of the net, he will be desperate to find some scoring form before the season kicks off. The former Roma superstar will be deployed in his preferred position on the right flank, where he’ll seek to exploit Portuguese international Mario Rui. But, the onus will be on Koulibaly to stop the dangerous Liverpool frontman from finding spaces in the final third, which makes up for an intriguing personal duel as these two sides lock horns this weekend. Both sides will be lining up their strongest XI, barring a few notable absentees. The Reds are definitely in with a massive chance of winning this encounter, but Napoli have appeared very resolute under Ancelotti, which has been clearly reflected in their pre-season performances. Thus, a draw will be the likely outcome though, in football, you just never know.